KnitPro Split Ring Plastic Stitch Markers. 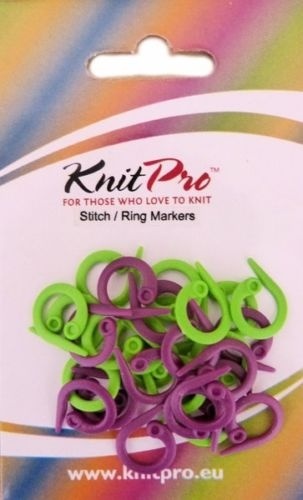 KnitPro Split Ring Plastic Stitch Markers.<br> Pack of 30 plastic green and purple split ring markers.<br> All in one handy pouch. Pack of 30 plastic green and purple split ring markers. All in one handy pouch.